Despite acquiring a degree from the University of Law in Parma, Federico Ghizzoni carved out a career in banking. Starting in 1980 as a customer relations manager at Credito Italiano’s Piacenza branch, Ghizzoni worked up the ranks of the firm to the position of general manager in the Singaporean office. In 1999 Credito Italiano merged with a number of other banks, creating the UniCredit Group – a banking organisation that has approximately 40 million customers across 22 European countries, along with 158,000 employees, and an operating profit of €5.7bn in 2011. 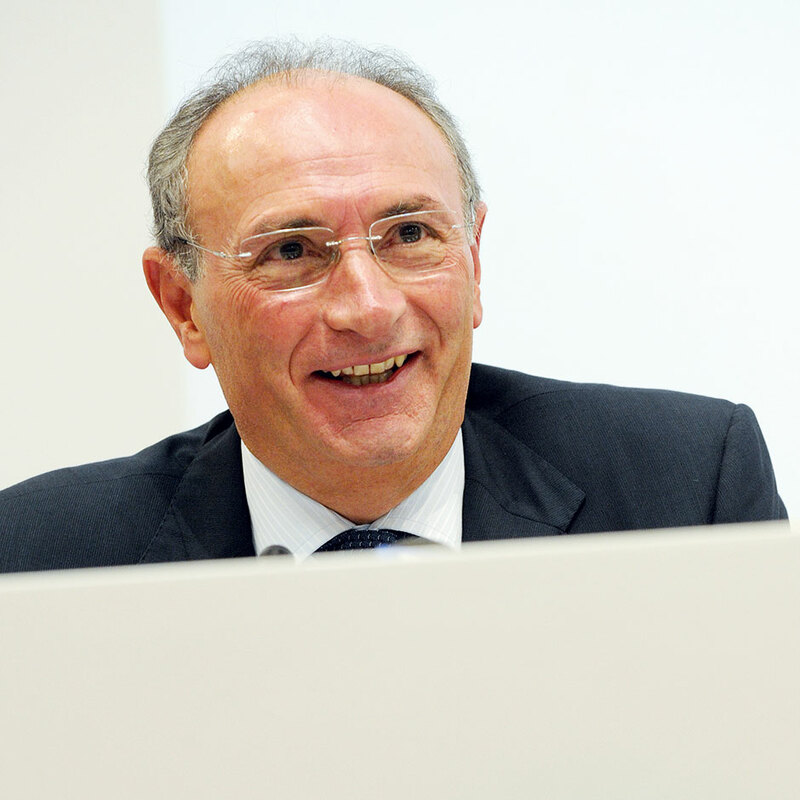 Ghizzoni became CEO of UniCredit in late 2010.